It finally feels like fall and, and fall means Ohio apples. There are over 50 varieties of heirloom and traditional apples to discover at local pick-your-own farms and farmers markets, from Melrose to Rome Beauty. 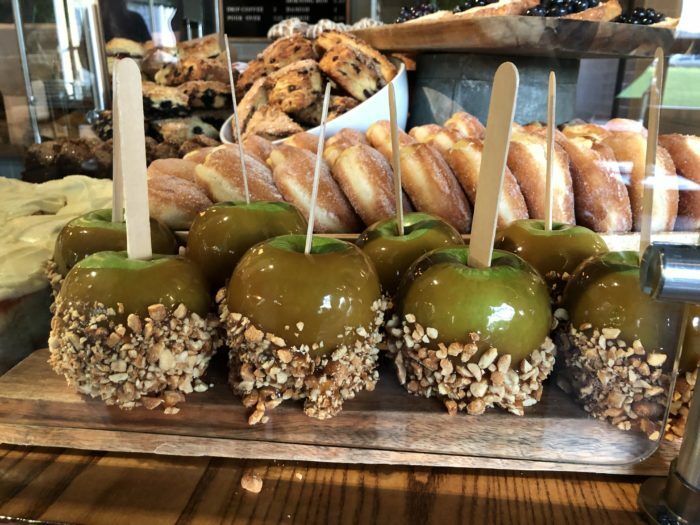 We’re not the only ones enjoying apples this season, though; Columbus chefs, bakers, and mixologists are having plenty of fun with all things apple. You only have one weekend left to enjoy the nostalgia of a caramel apple from Fox in the Snow in Italian Village. This weekend’s special is a granny smith dipped in a jaw straining caramel and crusted in peanuts. It’s hard to get more classic than apple pie and Sassafras Bakery‘s apple pie, featured in Food and Wine Magazine, is hard to beat. Packed with locally grown sweet-tart apples and laced with cinnamon and nutmeg, you can choose between Walnut crumble streussel-topped (our favorite) or traditional double crust. 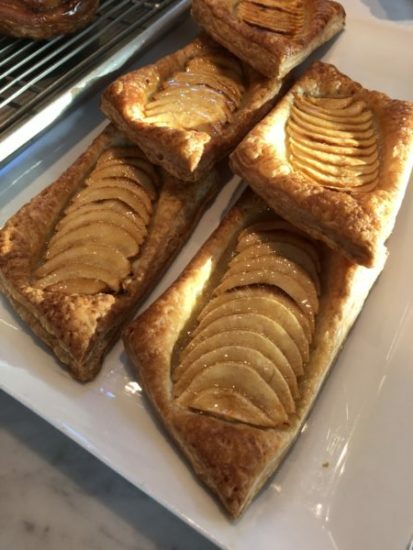 For a slightly lighter apple pastry and one that’s easier to justify for breakfast we recommend either the apple galette from Pistacia Vera or the apple pie kolache from Kolache Republic. If you’re of a more healthy persuasion then you should try the delicious apple crostini from Little Eater with Mackenzie Creamery chevre, pecans, thyme and Honeyrun Farm honey (check out their beautiful new space in Clintonville, too). Last weekend Watershed Distillery launched their new apple brandy, a two year aged apple brandy crafted from Ohio apples sourced from within 150 miles of the distillery. According to Watershed, it’s the first apple brandy produced in Central Ohio in over 100 years. 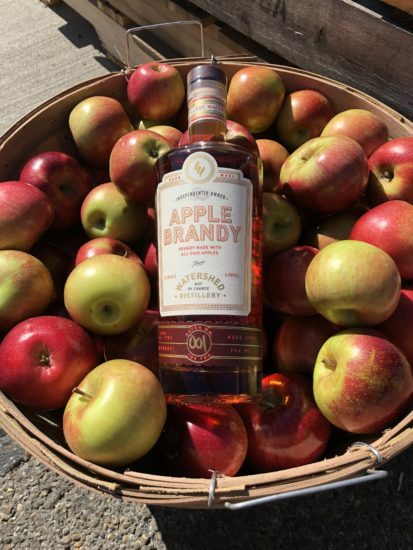 The new apple brandy is already popping up on drink menus around town and we’re looking forward to trying it in the ‘Pie-O-My!’ cocktail at The Bottle Shop. A favorite drink that’s more well established is Brothers Drake apple pie mead – we’ve been enjoying it for at least 5 years. Our preferred way to imbibe it is in a Courtland cocktail (mixed with Middle West Spirits whiskey). 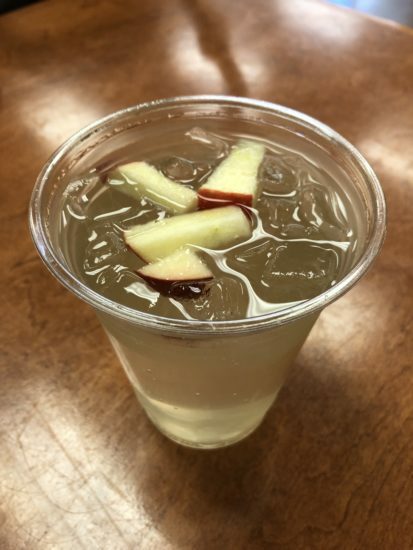 A refreshing and non-alcoholic drink we recently discovered is the apple soda at Belle’s Bread made with apple cider and garnished with fresh apple. Belle’s is discontinuing their lunch service to concentrate on pastries and breads but you’ll still be able to enjoy their sodas and soft serves. Do you have a favorite apple food or drink in Columbus? Omg that apple crostini from Little Eater was awesome. And I too love Brother’s Drake apple pie mead. I can’t wait for them to release more bourbon barell! Great article, looks delicious! Does anyone know of anywhere where I could get Apple cider donuts? I haven’t been able to find them since I left New England. Destination donuts said they are going to have apple cider donut nibblers this Saturday at the North Market. Hope you can make it there! 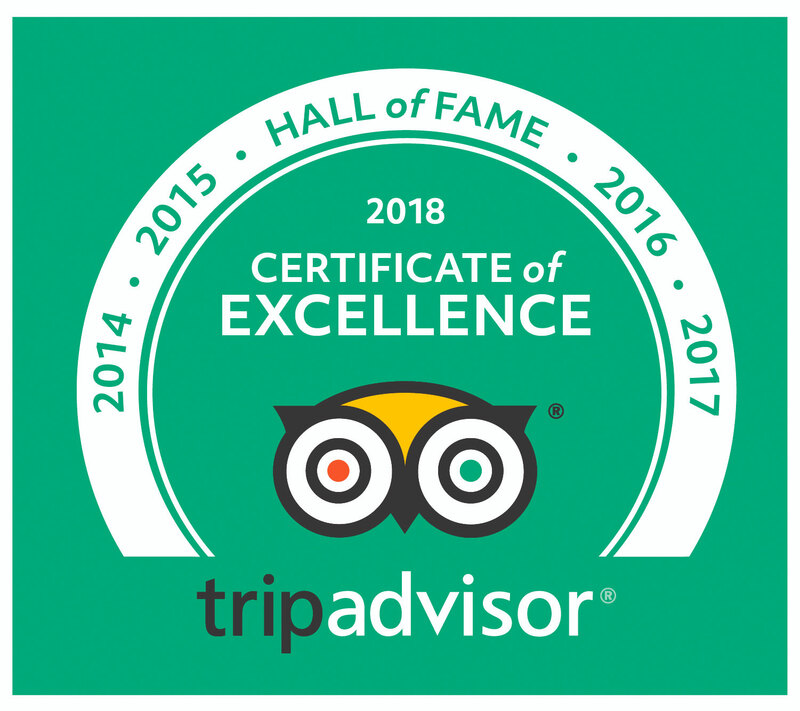 (Our Short North tour guests will get to try them). Wow – awesome post! 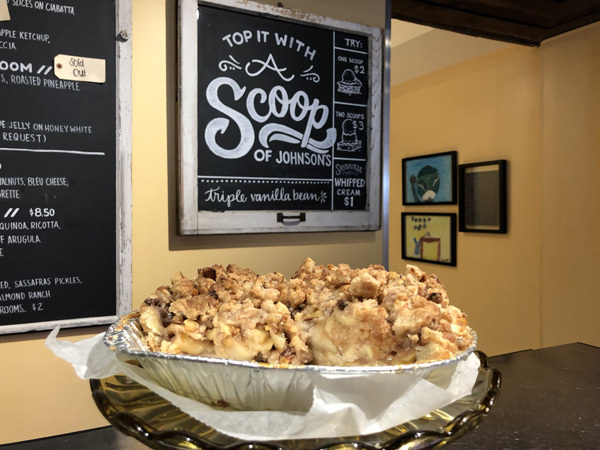 I’m loving all the local love – sassafras apple pie is delicious! I’ll have to try the apple crostini – sounds yummy!